Mammoth changes have been happening at The Mammoth Site over the last few months. The Mammoth Site Admissions and Gift Shop area has transformed in the past two months as staff has been working very hard to complete all of the changes before the summer season begins. The Admissions Desk is now located towards the front entrance of the Site. The desk used to be in the center of the Gift Shop but now with the new location it creates an inviting atmosphere for our guests. The Admissions Desk is not the only change that has occurred at the Site. The Gift Shop area has also transformed with the Gift Shop Desk being moved to the west wall. This opens up the Gift Shop Sales floor allowing more room for our guests. The Mammoth Site also updated the shelving, creating a more cohesive look in the Gift Shop. The mural that was located on the west wall has been moved to the Bonebed area. 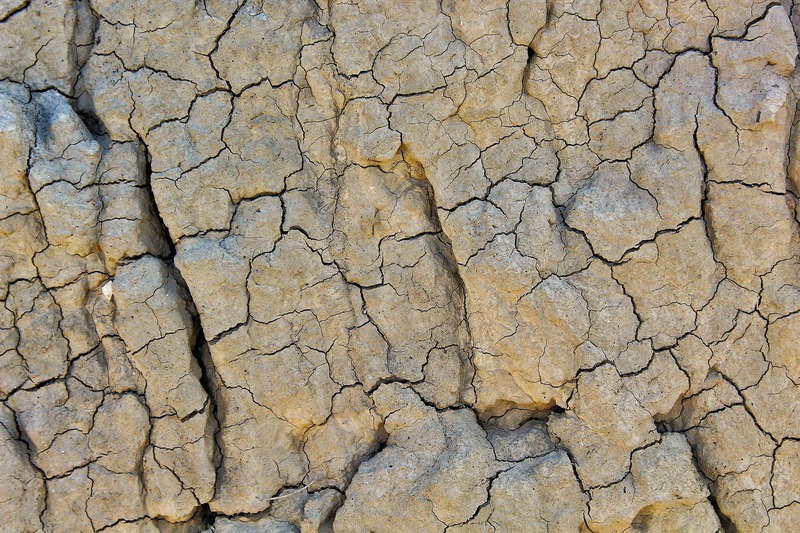 The mural depicts an artist’s rendition of what this area looked like during the Late Ice Age. The mural’s location now sets the scene for our guests as they enter the Bonebed area. The Mammoth Site has received several grants from different Foundations to help with updating exhibits. As part of the new exhibits, The Mammoth Site has purchased a plasma cutter that arrived February 27, 2018. 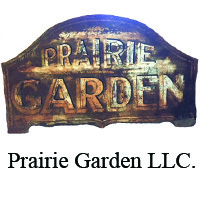 The plasma cutter will be used to create Ice Age creatures and exhibit signage. 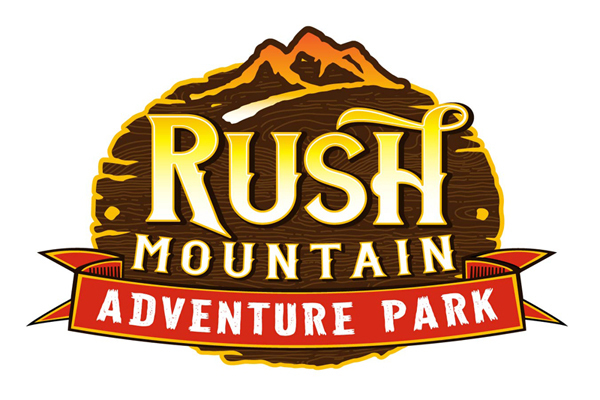 The Mammoth Site is excited about all the changes and are looking forward to sharing them with our guests. We welcome individuals to visit the Site to see all the changes. The Mammoth Site is an Educational and Scientific Research Institution that is also the only accredited museum in the Black Hills. 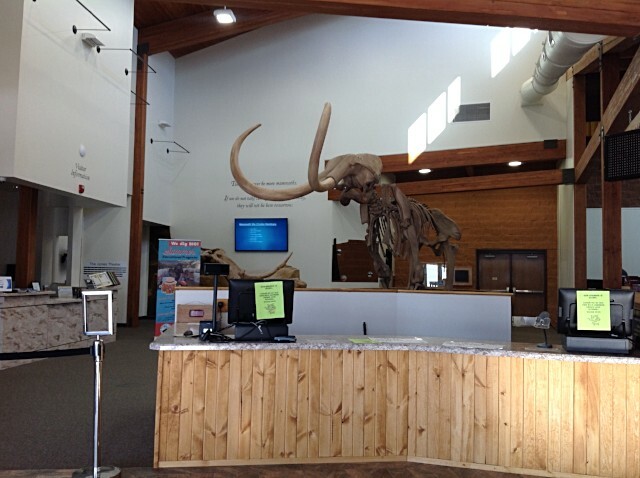 The Mammoth Site is also only one of three museums that is Accredited in South Dakota. 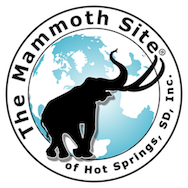 The Mammoth Site is a 501(c)(3) Non-Profit Organization.